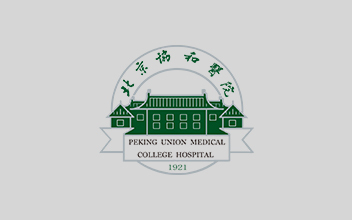 Department of Otorhinolaryngology had been established from the very beginning of Peking Union Medical College Hospital (PUMCH). Ninety-six years had passed, generations and generations of outstanding ENT doctors have been raised in PUMCH. 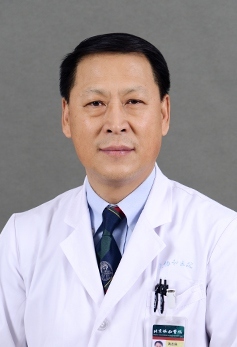 Many of China's famous pioneering experts of otorhinolaryngology had worked in our department, such as Liu Ruihua, Li Baoshu, Hu Maolian, Lang Jianhuan, Zhang Qingsong, Xu Yinxiang and Lin Bijin. Some of them established the ENT departments in other hospitals across the country. 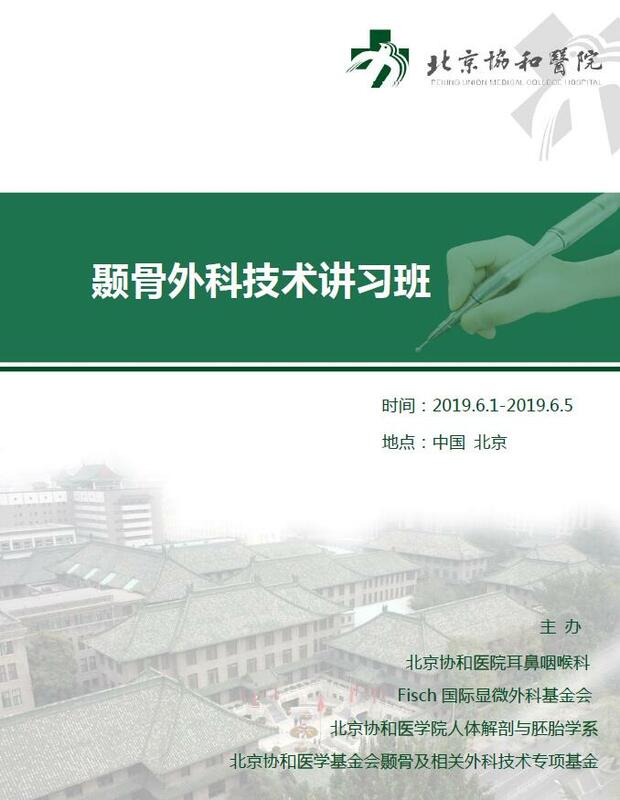 Our department has made great contributions to otorhinolaryngology in China's developmental history. 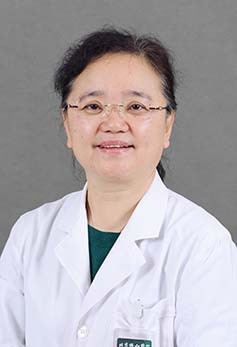 Otolaryngology Department has 60 employees, Professor Gao Zhiqiang is the president, and Professor Chen Xiaowei is the vice president. There are 14 professors, 13 associate professors, 14 attending physicians and 4 residents. Five doctors are qualified as doctoral supervisors and 6 doctors as master supervisors. Our department has 46 ordinary beds in the general ward, 10 beds in the VIP ward. The department was further divided into three subspecialties，the ear group, the nose group, and the laryngopharynx- head and neck group. There are cochlear implant center, hearing aids center, neonatal hearing screening center, clinical audiology laboratory, anatomical laboratory and deafness gene screening laboratory in our department. 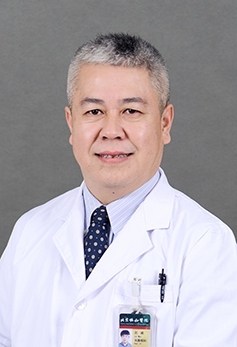 The ear group has carried out a wide range of otology microsurgeries, otoneurologic surgeries (including vestibular and facial nerve), facial nerve surgeries, lateral skull base surgeries, otoplasties，and clinical audiology related works. These surgeries have been carried out and achieved very good results, such as stapes surgeries, facial nerve surgeries, cochlear implants, malignant temporal bone tumors resections and surgeries of external and middle ear deformities. For basic research, many in-depth researches were performed in the field of facial nerve function testing, inner ear development, deafness gene, treatment of sensorineural hearing loss using stem cells, and dizziness. The basic and clinical research of olfactory in nose group has always been in the leading position of China. Minimally invasive surgeries under nasal endoscope and surgeries of complicated diseases using navigation systems were carried out. 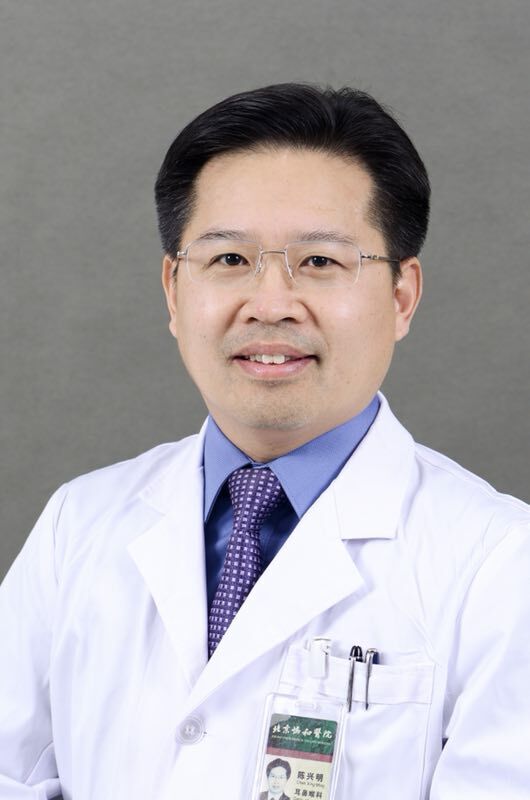 Doctors in nasal group have accumulated abundant experiences about treatment of special nose-sinus disease and nasal tumors with invasion into brain. The various nasal surgical equipments they invented obtained a number of patents. 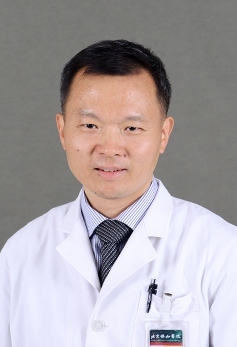 For the laryngopharynx- head and neck group, the comprehensive therapy of malignancies in head and neck, obstructive sleep apnea hypopnea syndrome (OSAHS) and stenosis of larynx, pharynx, esophagus and trachea were systematically developed. The field of research involves preoperative assessment of OSAHS, voice function assessment and molecular biological mechanism of head and neck cancer. The basic and clinical research of human papilloma virus-related head and neck tumor was firstly carried out domestically. 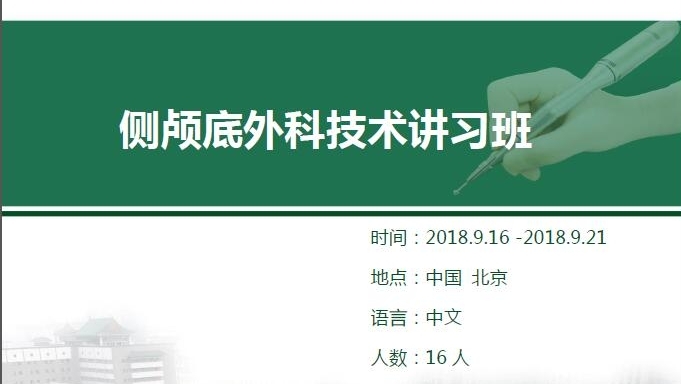 Department of otorhinolaryngology has undertaken more than 30 items of foundations, including"9th Five Year Plan"、"10th Five year Plan"、 "11th Five Year Plan", "12th Five Year Plan", "973", Natural Science Foundation of China，Beijing Municipal Natural Science Foundation. About 150 papers were published, including 40 SCI papers. 26 patents were authorized, and a number of ENT professional books were published. Our department has always attached importance to personnel training and teaching work. We created a devoted，honest，knowledgeable team through ways of recruitment, training, cooperation, inviting visiting professors. The teaching team was in charge of giving lectures to undergraduates of eight-year program, clinical postdoctoral training, graduate and training physician training, resident standardized training, all staff training, continuing medical education, professional books writing and editing, specialized question library construction, the implementation of national continuing education project and college teaching reform projects and other aspects of works. 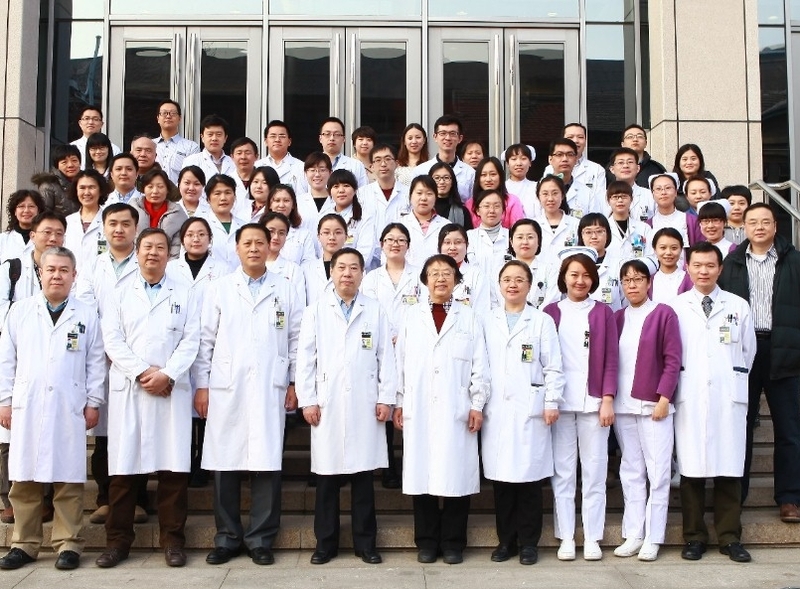 In 2011, our department was authorized the National Key Clinical Specialties and it has been the top four of the best specialists ranking evaluated by Hospital Management Institute of Fudan University. Otorhinolaryngology Department of PUMCH has been providing high standard health care services for patients, and cultivating and transporting a large number of qualified doctors to nationwide hospitals.